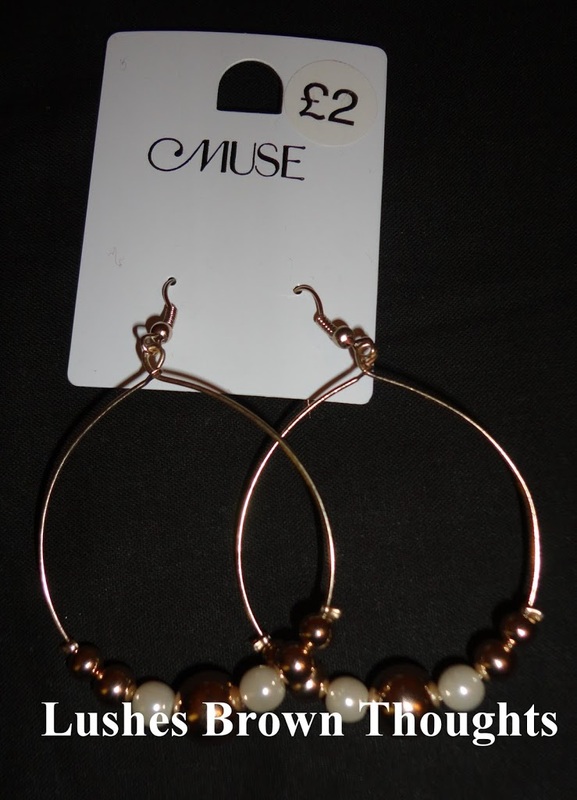 I used to think that Muse was just an over priced accessories shop. However I would always go there when they had a sale as they tend to sell some pretty pieces of jewellery. On Saturday I ventured to town my excuse to take in the sun and shop. 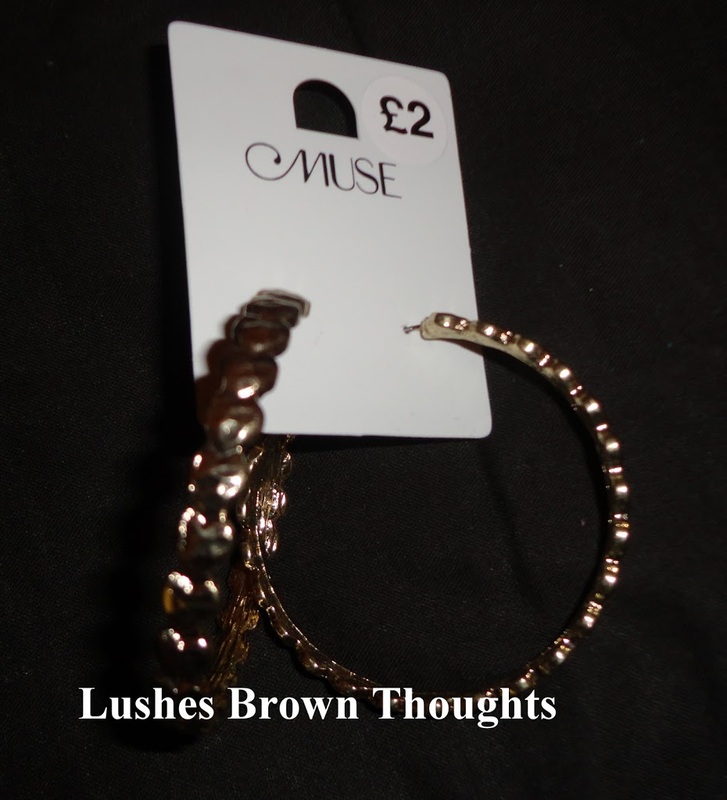 I passed by Muse and was in awe of the price tag £2 and £3. When paying for my items I asked the sales assistant how long the sale was on for and she kindly told me that it is now an outlet shop and the prices will always be this low. Oh yes I shall be going back. 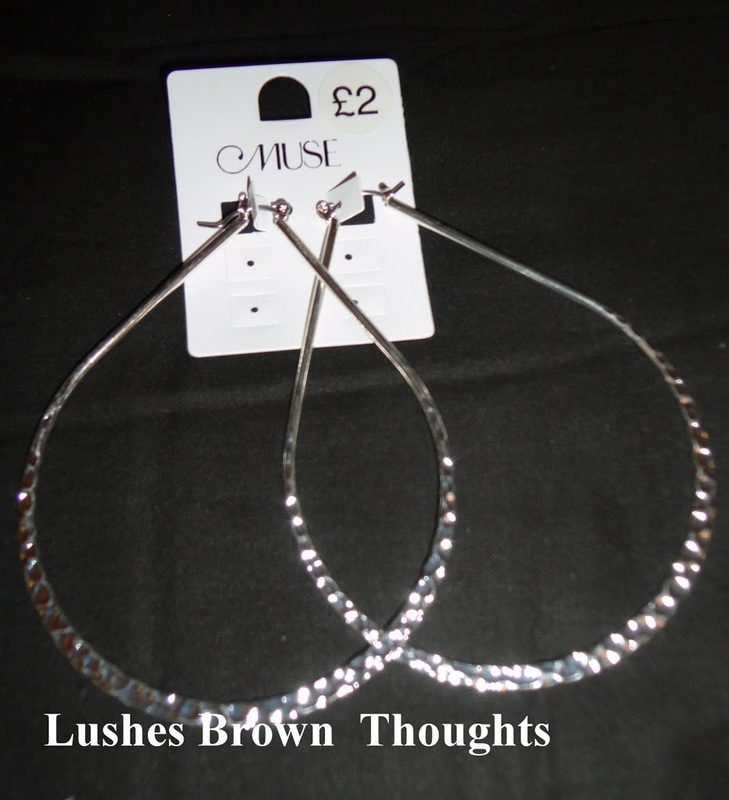 There are some earrings that are out of my comfort zone that I wish to give a go and at these prices should not hurt the pocket. I took some pictures of what I bought. Yes pics not best quality but hey I am no amateur or professional photographer. 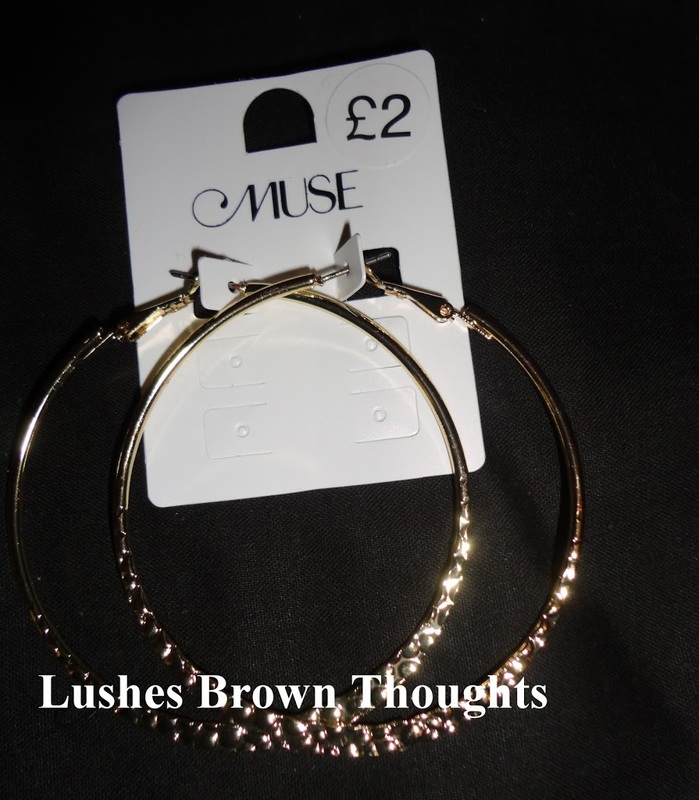 My good friends has since pointed out to me that Muse has been an outlet shop for ages. So I am so late. 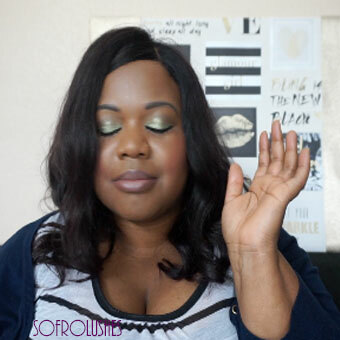 Where do you go for your accessories?